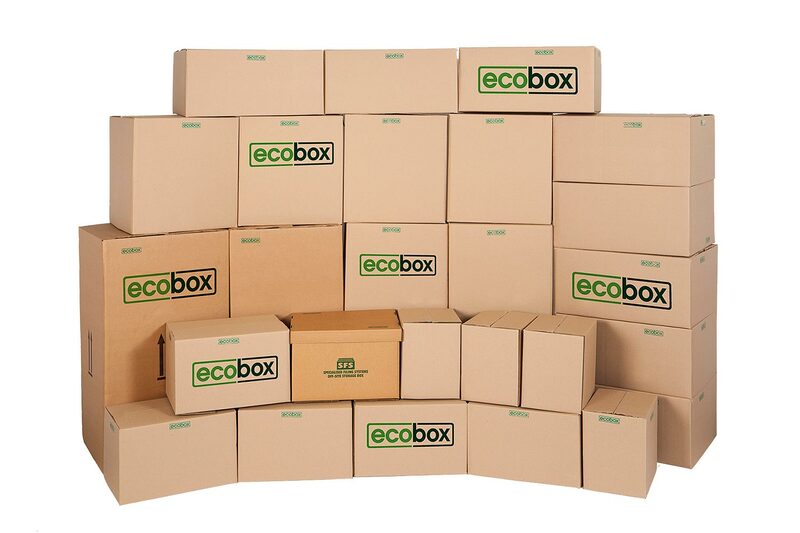 For the convenience of our clients, all our branches stock a range of Ecobox packing boxes and accessories. 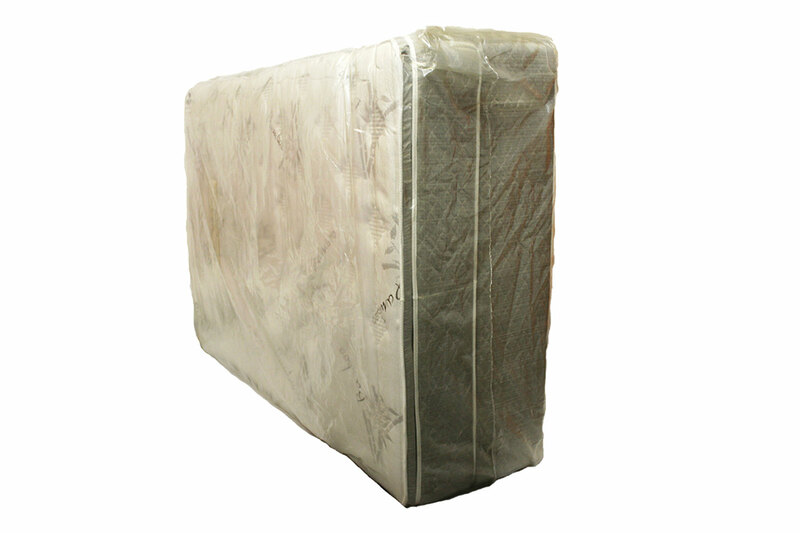 This makes it quick and easy to wrap and pack items, either before you store them or after storage, when you’re ready to move or distribute them. Our branches provide space for packing and securing your possessions, should you require it, and our staff are always available to help with heavy lifting. We also offer padlocks. Clients are welcome to use their own padlocks or padlocks they buy at our branches to secure their storage units. 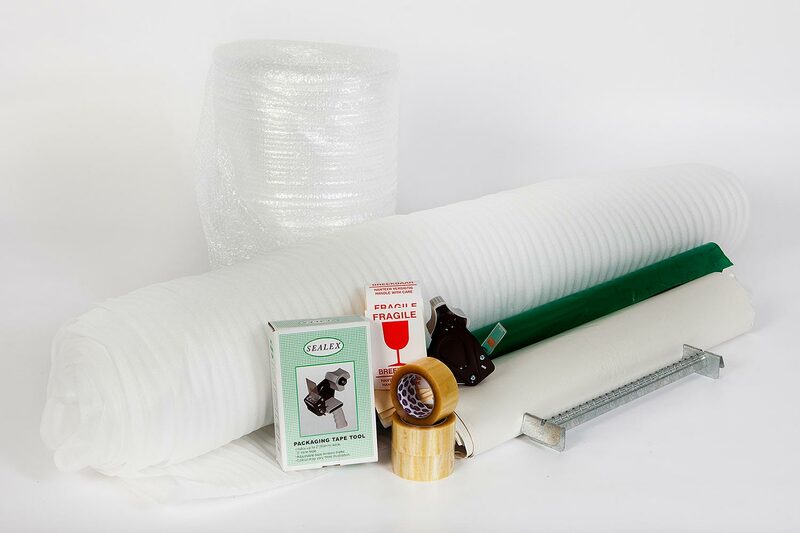 home moving kits and office moving kits, with all the packing supplies you're likely to need, based on the size of your move. You can also buy storage unit locks at all of our branches. 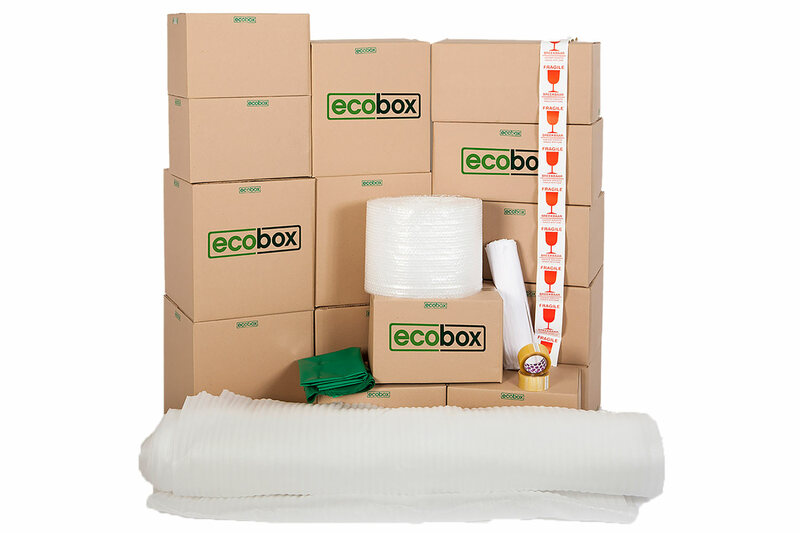 As an alternative to buying packing materials at our branches, you can buy packing supplies online – or rent sturdy plastic packing boxes – directly from Ecobox. 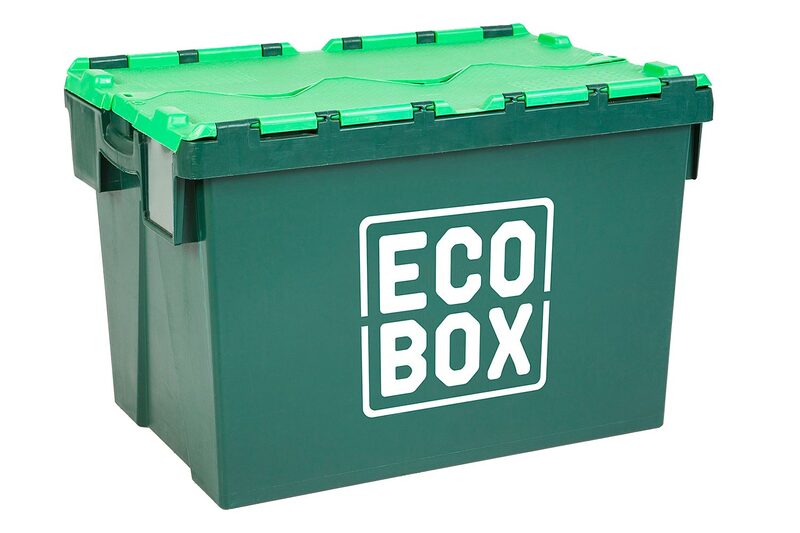 Ecobox will then deliver the supplies directly to your door, or to your storage unit.